How do people really feel about meetings? However, meetings also come with many benefits. Collaboration, when necessary, benefits all the members of your educational organization. Well-run meetings can move your initiatives forward, help you achieve buy in and build beneficial professional relationships. How can you ensure your meetings stay on track and are an effective use of time? Focus on the agenda. Collect information before the meeting — Talk to the people who will attend the meeting. Find out what topics are important to them to discuss. What do they hope to get out of the meeting? Giving other meeting attendees a voice in the agenda will help them feel more engaged in the meeting, come better prepared and be more likely to participate. It gives you time to prepare information on topics that you might not have considered without their input, and you can start building support for your goals through one-on-one conversations. You can also preemptively answer simple questions that could derail the meeting from the essential topics. Focus the topics — Topics that only require input from one or two people can be handled before or after the meeting. Don’t waste valuable meeting time addressing those issues. Make sure the agenda topics are relevant to everyone or most of the people attending. It will help keep the entire group actively engaged in the meeting. 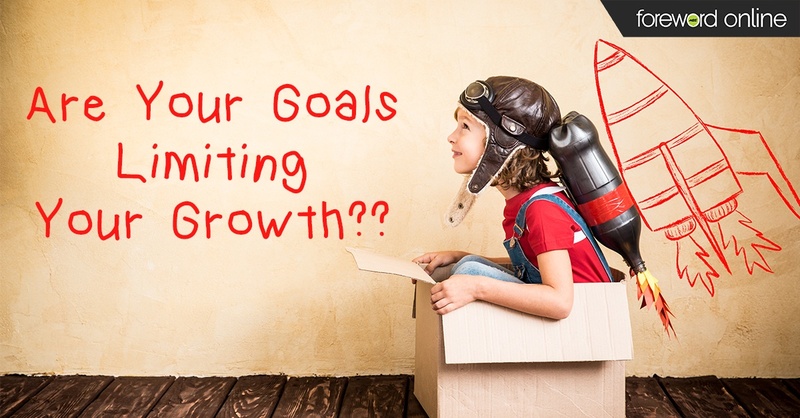 Include meeting goals in the agenda — What does this meeting need to accomplish? Make a list on the meeting agenda of the questions that need to be answered or decisions that need to be made before the end of the meeting. This will give attendees time to considered the goals before the meeting and be prepared to offer their opinion. Establish how topics will be discussed — This step is especially important if a few voices tend to dominate your meetings. Establish a plan for how discussions will be run so everyone has a chance to talk and share it with group. 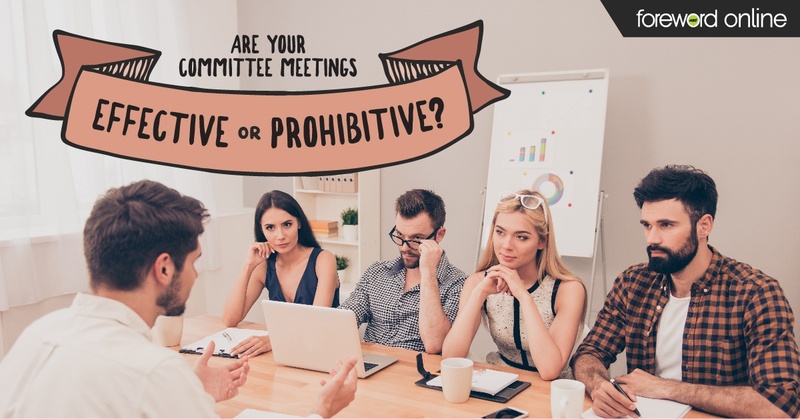 Whether you are collecting ideas before the meeting or simply making it clear that each person will be given a set amount of time to discuss an issue before it is voted on, you are establishing ground rules that will ultimately help more members share their point of view. Share the agenda before the meeting — Once the agenda is complete, share it with all those who will be attending. Make sure to give them plenty of time to consider what will be discussed. If your group is unlikely to read the agenda or plan ahead for the meeting, then give specific tasks to each person to prepare for the meeting. This will hold the group accountable and nudge them toward coming to the meeting better prepared. While meetings might not be your favorite part of the day, volunteering for campus committees is a great way to make sure the college store has a voice in campus discussions.